Currently completing his 16th year as Dean of the College of Fine Arts and Communication at Lamar University in Beaumont, Texas. Prior to this position Dr. Schultz was Chair of the Music Department at Central Washington University in Ellensburg, Washington. Dr. Schultz received music degrees from the Eastman School of Music, University of Memphis and the University of North Texas. 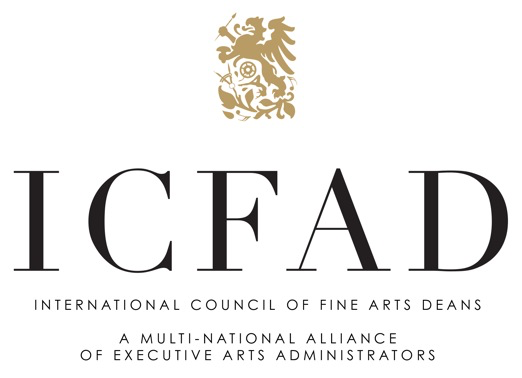 He has previously served as a member of the Board of Directors of the International Council of Fine Arts Deans. 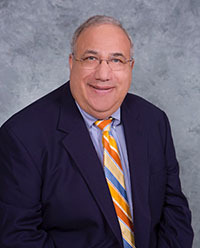 In addition, he serves on the Boards of the Symphony of Southeast Texas, the Art Museum of Southeast Texas, Young Audiences of Southeast Texas, and the Greater Beaumont Chamber of Commerce, where her served as chair of the education division, and co-chair of governmental affairs and workforce development. He served as President, Vice President and Treasurer of the Symphony of Southeast Texas and was Vice President of the Beaumont Rotary Club. The Jefferson County Commissioners have appointed him as a member of the Jefferson County Tourism Commission. As a performing musician he performed with the Memphis Symphony Orchestra, the Yakima Symphony Orchestra did extensive work as a recording musician and continues to serve as a member of the professional artistic staff for Yamaha Band Instruments. He remains active as a performer and conductor. Dr. Schultz has an extensive teaching background at the secondary and post-secondary levels. In the 37 years that he served as a music administrator he was active in the accreditation process of the National Association of Schools of Music. In that role he served on the accreditation commission and visited many schools as a trained visiting evaluator and a consultant.